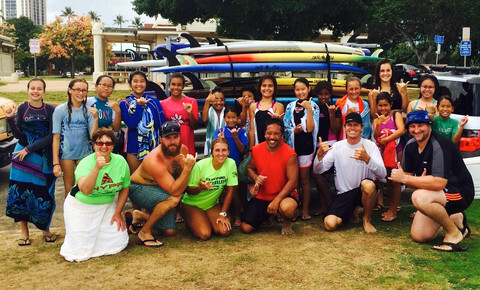 If you are interested in becoming a Professional Stand Up Paddle Association certified SUP instructor on Oahu, Blue Planet has scheduled two instructor training classes: April 6,7,8 and May 21,22. 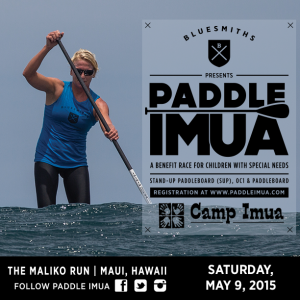 The fourth annual Paddle Imua event to benefit Imua Family Services’ Camp Imua will once again take place on May 9, 2015 at the Maliko Gulch to Hawaiian Canoe Club in Kahului Harbor. 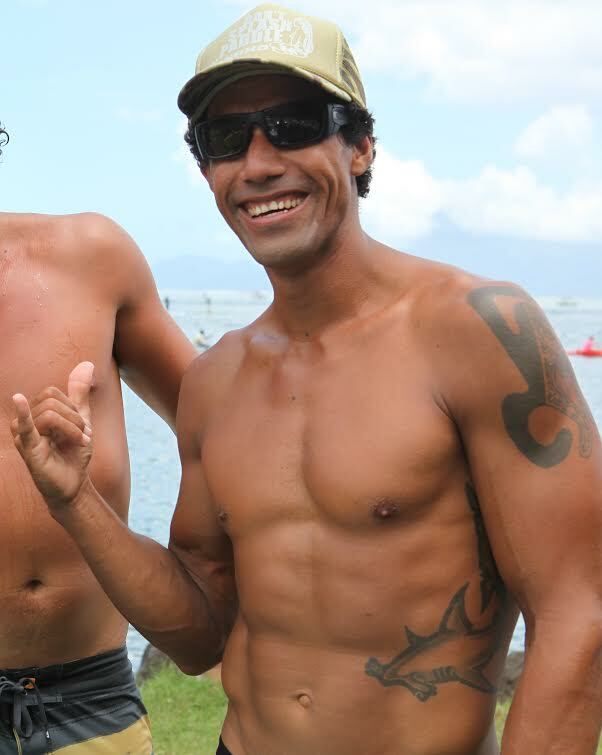 It was announced earlier last week that our very own Tahitian Beast, Georges Cronsteadt, is the final athlete to join the list of incredible athletes who will partake in the Ultimate Waterman event in mid-March. 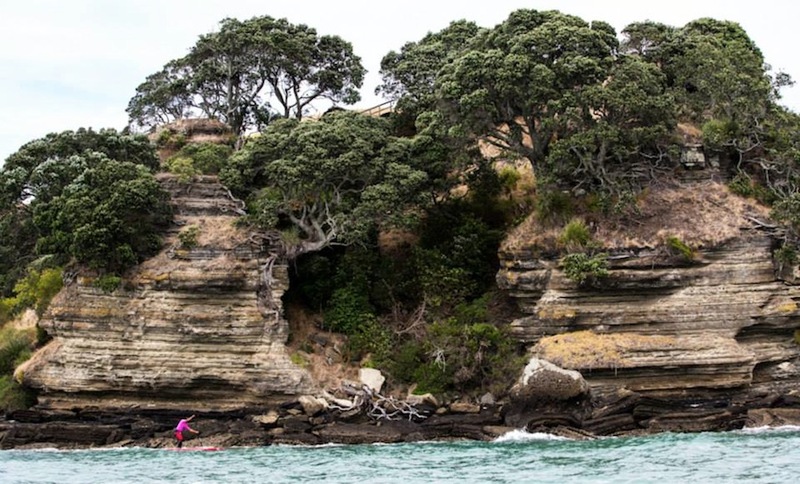 SIC Maui Global Team Rider Georges Cronsteadt dominated over the weekend with a win in Auckland, New Zealand at the Jett City Surf Series event #10. 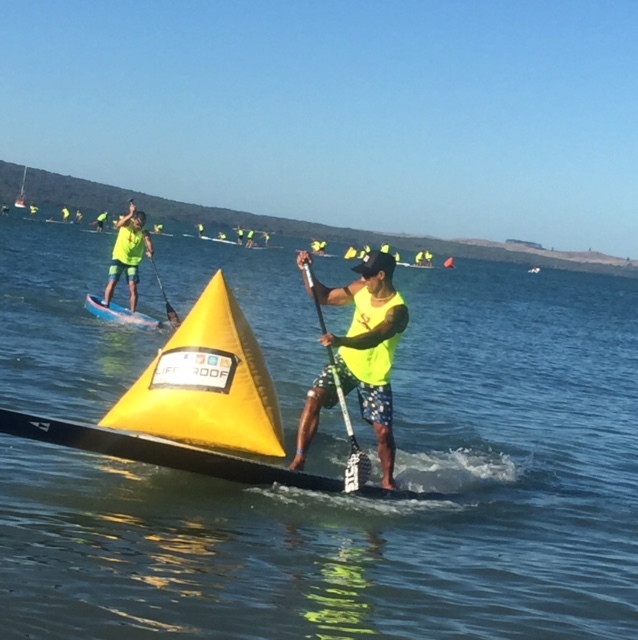 With close to 50 participants, Georges was able to come in on top over the rest of the field. 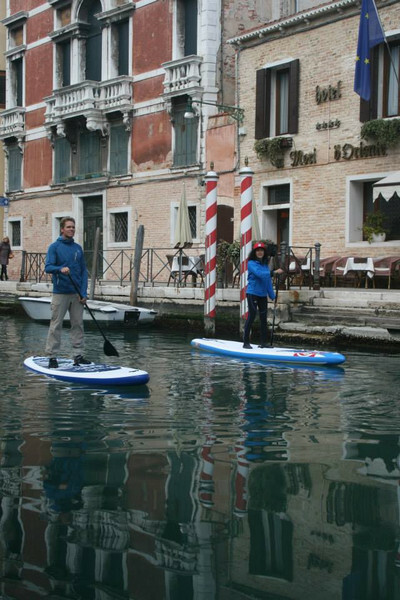 SUP Examiner has been pumping out a ton of reviews on products and his latest review is on our 12.6 Air Glide Inflatable! 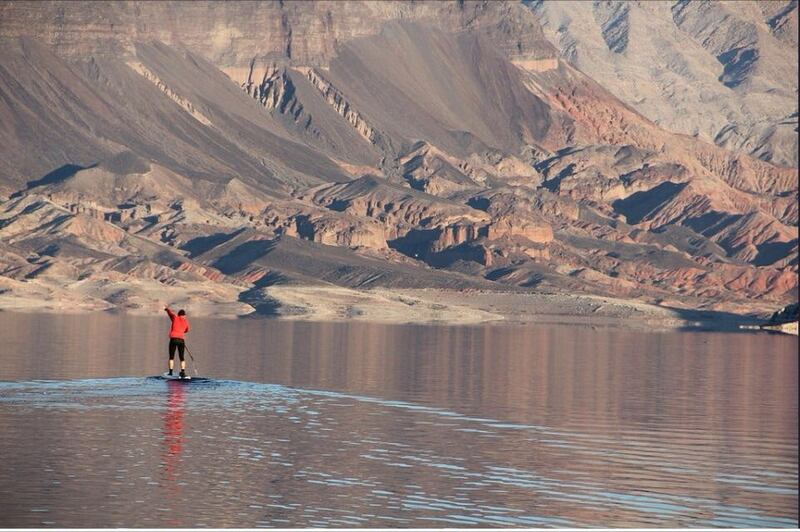 Follow the lead of Global Team rider Kenny Kaneko as he paddles into below freezing weather! 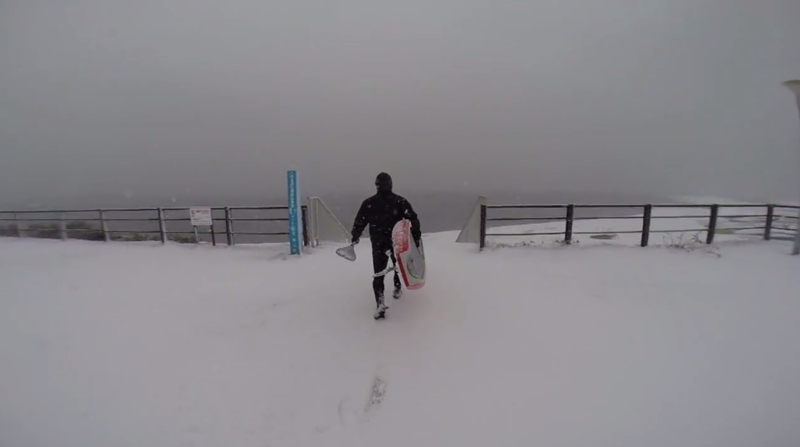 Suit up properly and it shouldn’t be too cold at all! In these two videos I talk about a shoulder injury I have been dealing with for over a year and what worked for me. I hope this helps others. The 9.5 Fish was designed for the high-performance SUP surfer in mind. 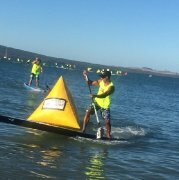 That being said, it’s an awesome board for beginner SUP surfers, advanced SUP surfers and everyone in between. 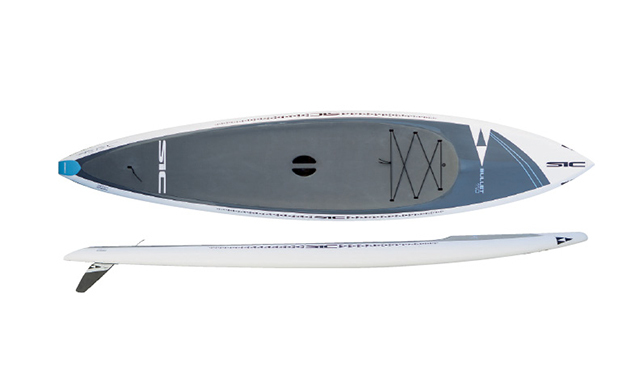 SUP the Mag featured the SIC Bullet 11′ in its latest review. 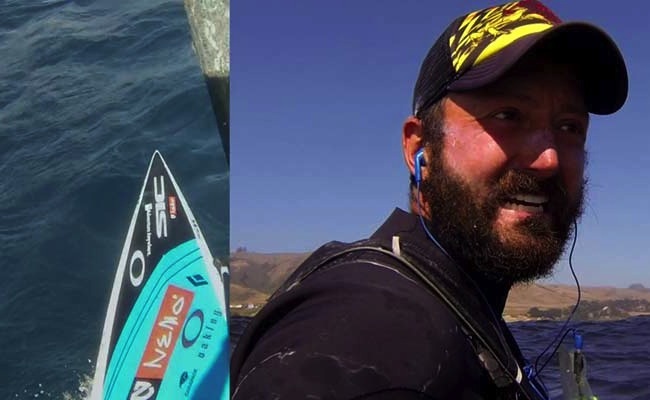 Check out what they had to say! 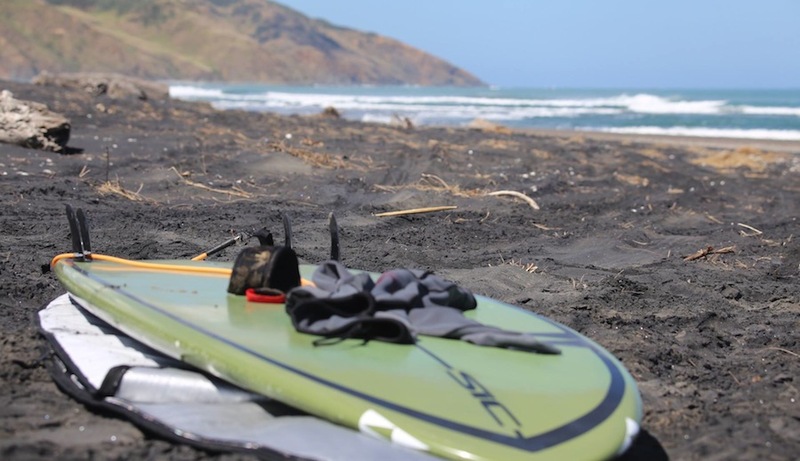 What Starboard says; … The 2015 8′-8″ Air Born is a larger version of the highly regarded 2014 Air Born series range for maximum shredding in smaller surf. Thin rails and profile (thickness) combine with the width for a stable yet sensitive and highly responsive ride. Drive and acceleration, when the wave is lacking power, is provided by the mono concave bottom creating the ability to generate speed and project vertically. Although a fast rocker, it’s still able to fit in the pocket for tight carves with release coming from V in the tail for letting the fins go when desired. 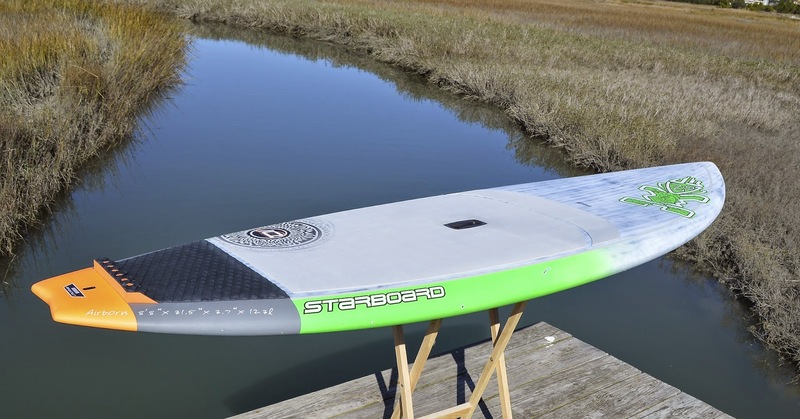 This board was designed for the even larger riders in the over the 180 lbs plus providing plenty of float and stability. Mono-concave throughout the boards bottom..